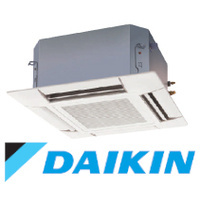 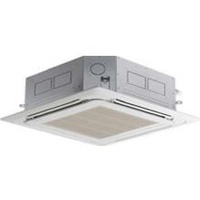 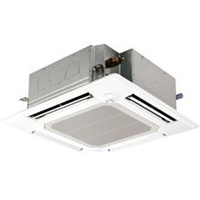 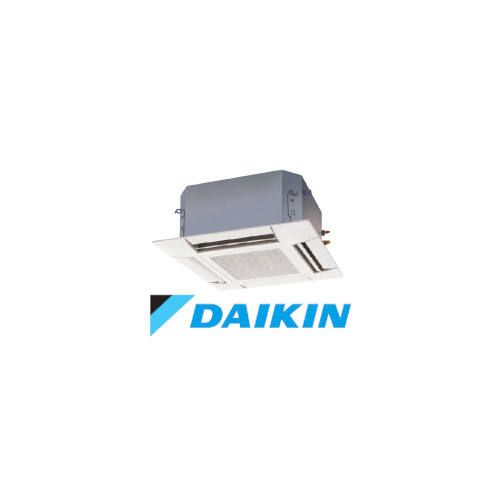 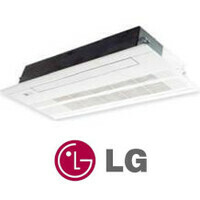 Daikin 5.0kW In-ceiling Cassette Head. Daikin's VRV IV-S multi split air conditioning system incorporates the latest technology from our VRV commercial air conditioners including remarkable energy efficiency, quiet operations and long piping runs of up to 100m (24kW Model) for flexible condenser placement. 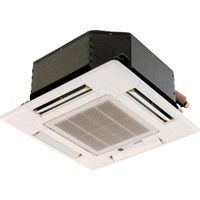 With the size of the Australian residential properties reducing over time, the compact size and horizontal discharge design of the VRV IV-S outdoor unit makes it an ideal solution for the modern home.